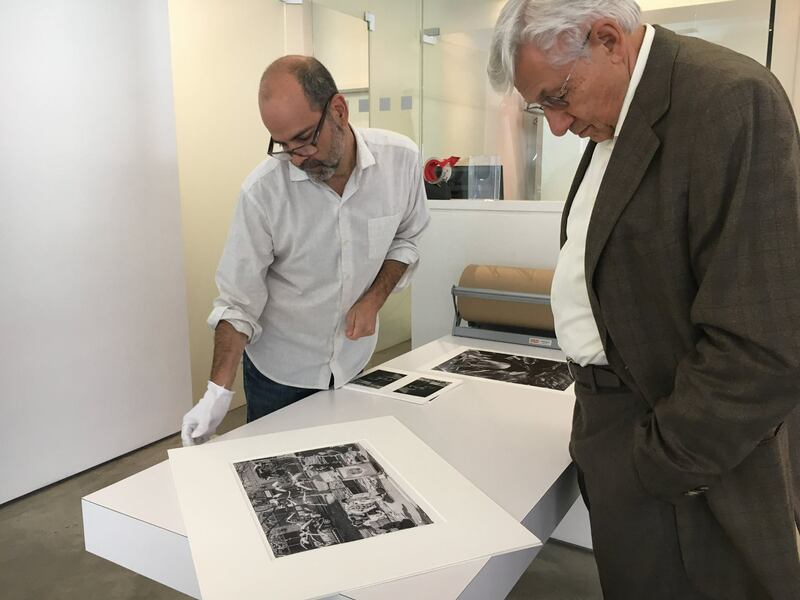 Rubin’s original expectation was he would do all the production work himself, but was soon joined by Carlos Arrieta and Arturo Oliva Pedrosa, both from the recently closed RayKo Photo Center, as well as Oakland-based photographer Kristen Wrzesniewski. He concedes adding staff has expanded the NeoModern opportunity. “I am a printer, and I have my own style,” says Rubin. “[Personally printing customer work] was my original vision, but the truth is, I need people who are way better than me. 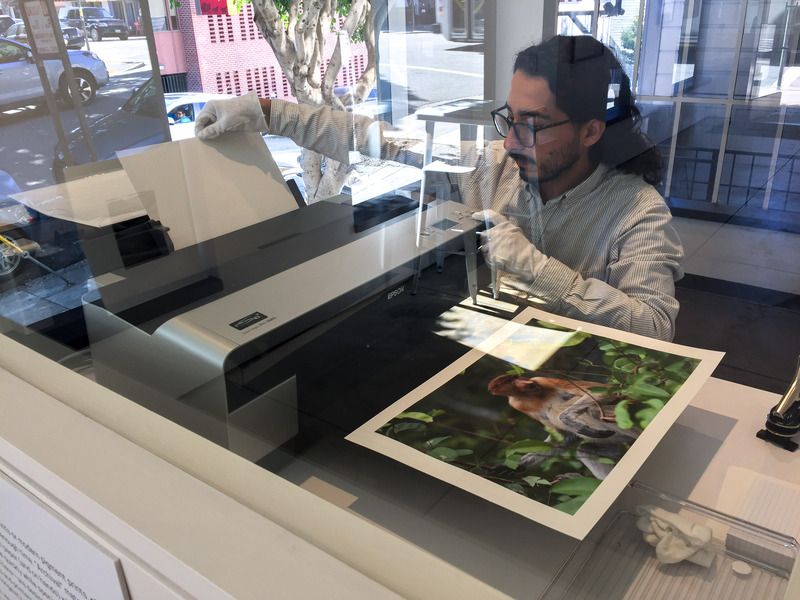 I don’t enjoy printing color, for example; Carlos and Arturo are color experts.” Adding framing was not a major educational hurdle, since the process is streamlined due to the limited product offerings. This balance between a founder’s vision and the realities of the business is something Rubin has learned to recognize. For example, he notes from his early days at Netflix, the disc-delivery service was geared toward movie buffs, but to really scale, the service had to serve more occasional users. Further, the business must be ready to change to accommodate new audiences and data. “I built Neomodern for me, but I’m not the core audience anymore,” says Rubin. “The model for my own photography is more like painting. Make one and own it; It’s an object. 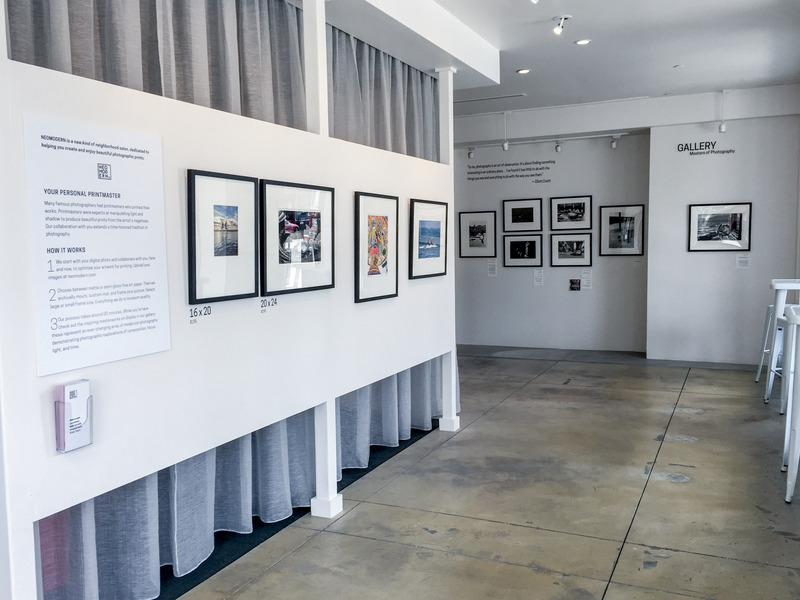 For example, in Rubin’s personal work, he doesn’t use Adobe Photoshop to alter the composition or elements, calling it “antithetical to the photographic process,” but does perform some color adjustments. “There’s certainly pressure from the art world to build a narrative,” he explains. “But photography, to me, is like writing. There is poetry and there are novels. They both use words and have certain rules to them, but you wouldn’t really compare the two things. 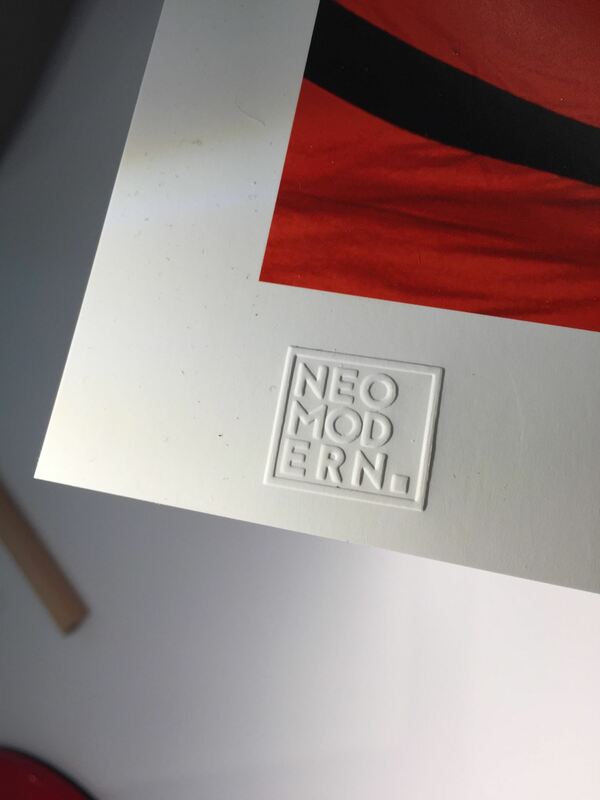 Further, for a print to bear the embossed “NeoModern” logo, two conditions must be met: It must be the only print and the image must not be Photoshopped. (Rubin notes Neomodern artists will do whatever work the customer is willing to pay for, but to bear the Neomodern logo, those two conditions are set.) 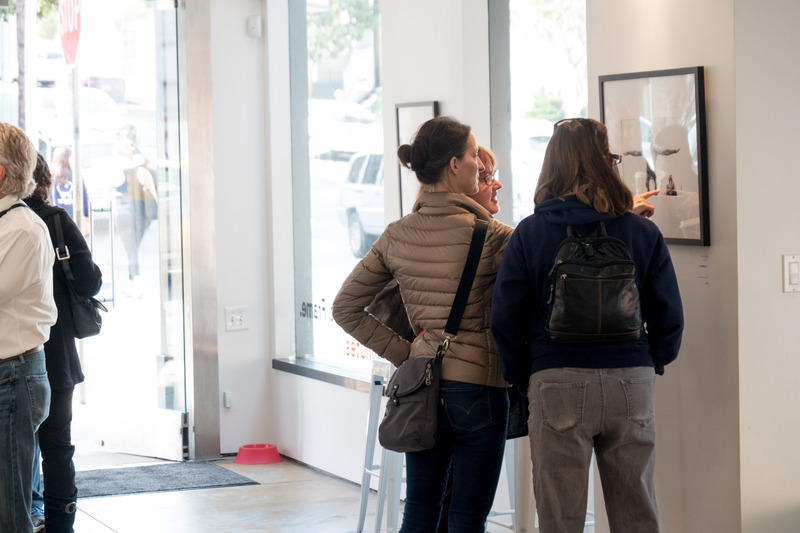 Since launching, Neomodern has also developed a b-to-b aspect, performing white-label printing and framing services for other galleries. 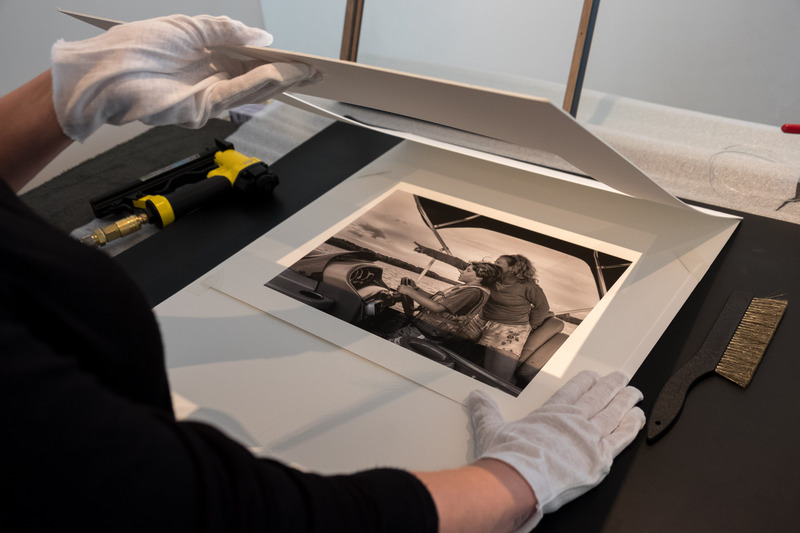 Photographers are even beginning to include Neomodern service with their wedding packages, letting the customer choose images from a memory stick and then getting one Neomodern print as part of the package. The walk-in consumer is the mainstay of the business. 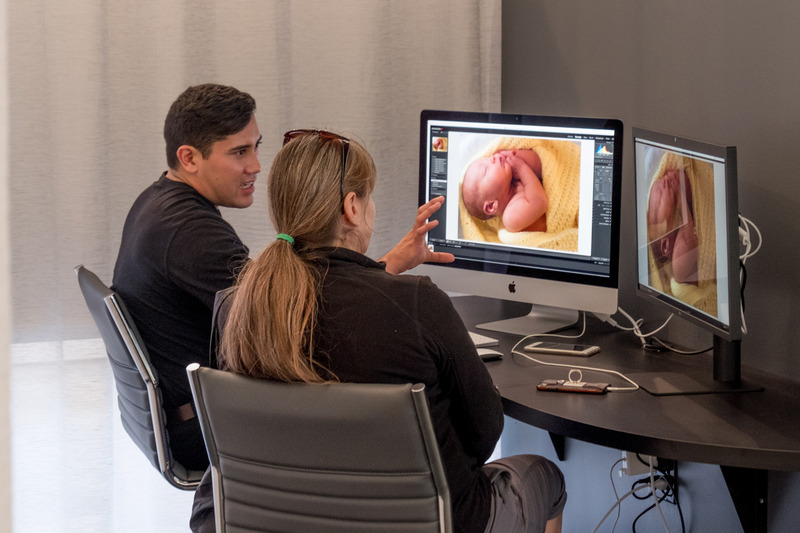 Customers make an appointment, and then sit with the printmaker to talk over the photograph to bring out the vision of the photographer. 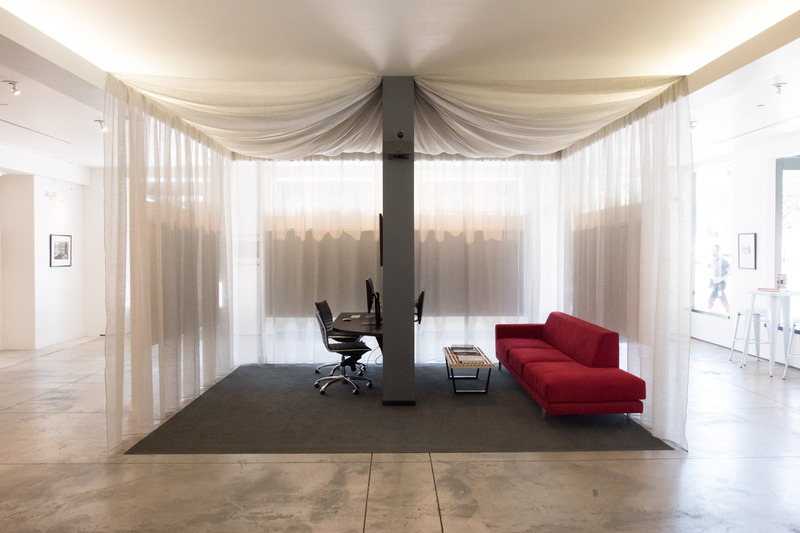 As mentioned earlier, Neomodern’s high-end real estate is a necessary component. 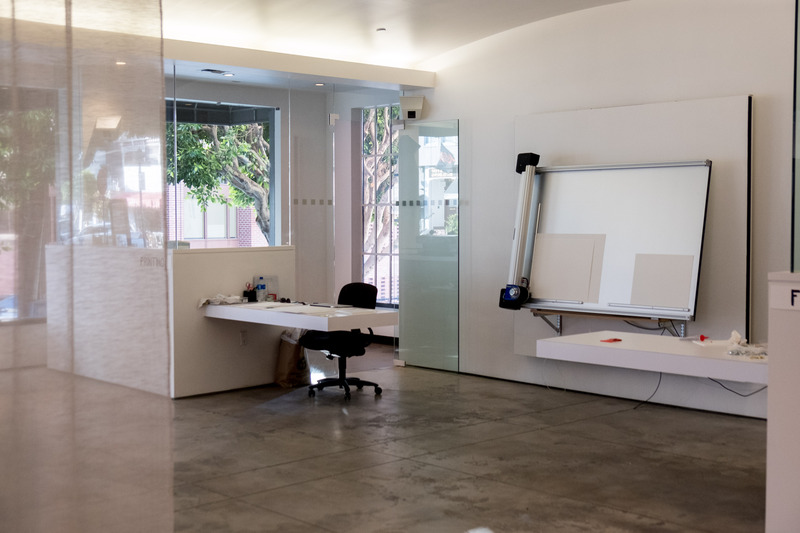 He says Neomodern is a new kind of photo store, with a laser focus on customer service and on limited product offering. “Everyone in the industry was saying, ‘why are you getting into this space? It’s going away,’” says Rubin. “I think that’s wrong. What’s going away is the old-style store, that’s true. But the hobby of photography is on the rise, and that’s an opportunity to do business. I wanted to be where everyone is, and it’s a different kind of physical space. 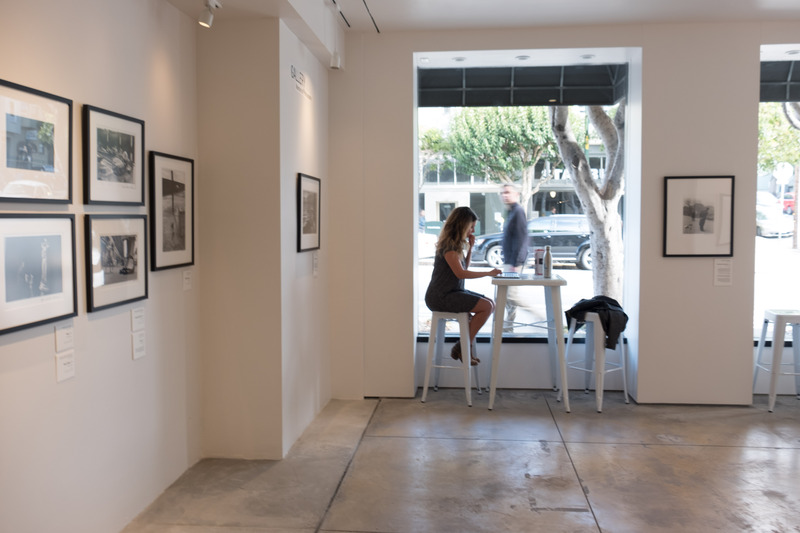 Throughout the 2,000-square-foot store, Neomodern is also a gallery, exhibiting and selling classic works and showing the work of customers. 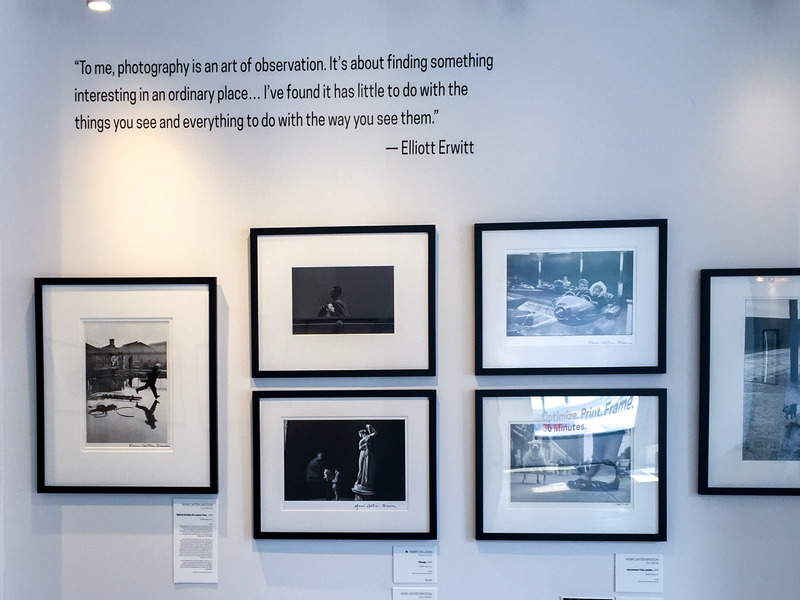 The gallery is a key component of the store, as it creates the aesthetic and elevates customer expectations. About 20 museum-quality pieces are up at any time, rotating through the space. 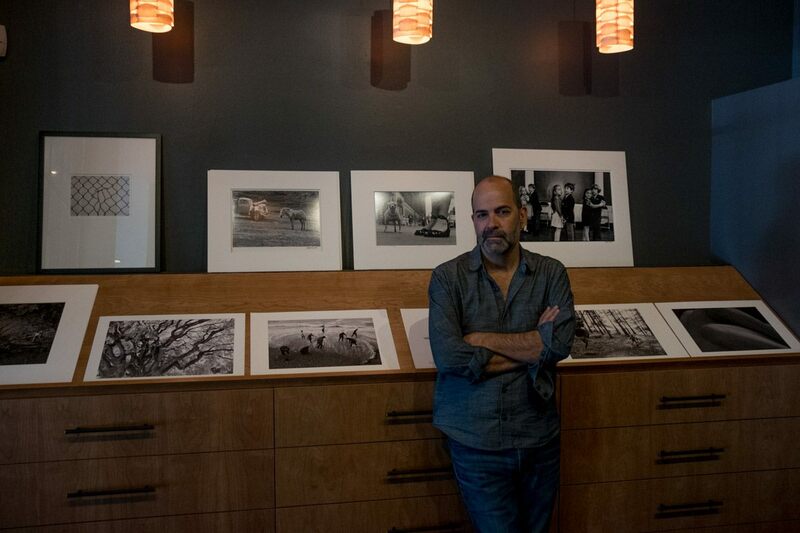 Another key aspect of Rubin’s philosophy is the fact a great photo can stand on its own. “I wanted Neomodern to be about great images – not necessarily beautiful or pretty – that doesn’t have to be part of a set. A return to a simpler time in photography, when you could take a great picture and love it because it’s a great picture.